China's secondary cities such as Tianjin, Chongqing and Hangzhou are huge wealthy untapped markets that scoot airlines wants a piece of this pie. China will be the focus of a campaign by Scoot Airlines to tapp into this lucrative market. 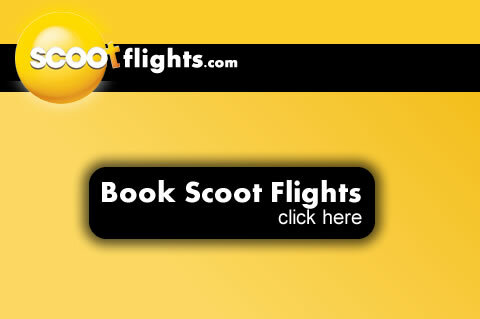 Scoot Airways will spearhead today a drive by domestic asian airports to attract passengers from such cities. Research shows the passengers profile of those occuping in secondary cities is almost identical to those in Shanghai, Beijing and Guangzhou. The Destination/Routes Asia forum based in Chengdu, a new implemented aviation hub in central western China, is being held so carrier planners can decide which future destinations should be developed based on demand.Soon, China could have direct flights between secondary cities such as Nanjing (pop. 8 million), Chongqing (pop.7 million), Hangzhou (pop 9 million)and Tianjin (pop.13 million). There are other airlines in China, such as Hainan airlines who would consider taking routes from some of these secondary cities. Scoot Airlines mindset is to hold or grow market share in a growing asian travel market.